At Elmira, you get 21st century kitchen appliances looking like the 1898 French Door Refrigerator or like the funky range from the 1950’s. And you won’t have to sacrifice convenience or performance for the look… all their products are state-of-the-art. See more from Elmira…Elmira Stove Works. 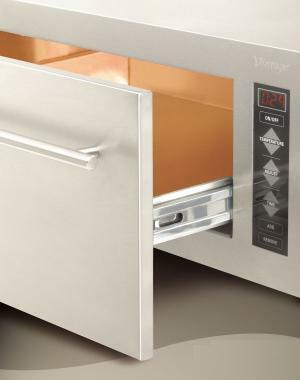 Oven uses infrared lighting to keep your foods warm. Visit Vintage online for exact specifications and ordering information. 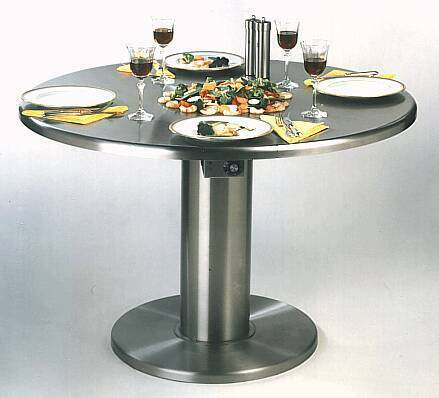 Whether it’s your dining room, patio, motor-home, or even a yacht, you can safely use this table as it produces no open flame and requires only an electrical outlet to grill. Surprise your guests with the Japanese Steak house style grilling. Details on the Cook-N-Dine Grill Table. 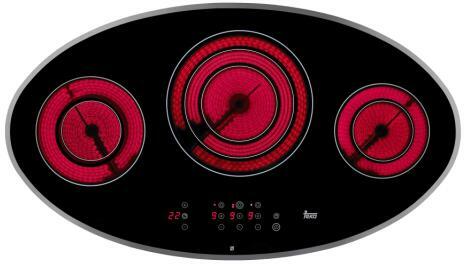 Teka vitroceramic cooktop TR 90 DX adds another exiting option to Teka’s range of shaped designer cooktops. This oval cooktop fits perfectly with the Teka DX island hood that is also oval. Installed together, the cooktop and the hood will create a focal point in your kitchen. 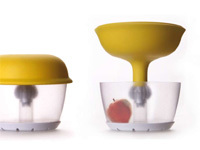 A+O combines the benefits of a fruit bowl with the controlled environment of a refrigerator. A+O uses a small amount of electricity to keep fruit and vegetables comfortably chilled, fresh and most importantly on the counter-top and within reach. If you are looking for an unusual grill that is simply quite unique, the Kamado grill is the one. Kamado grill prices depend on the size, color, accessories and materials, but expect to spend around $2,000 for the one with standard tile color. 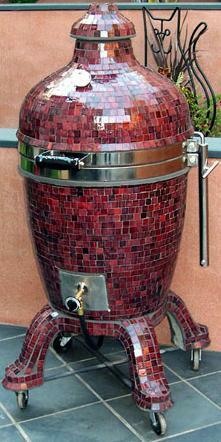 Kamado ships its grills practically anywhere in the USA. If you want to look further for more very hard to find grills, check Neatorama for several rare finds. 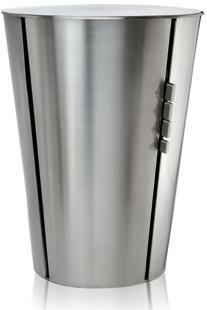 If you enjoy fresh-brewed coffee and tea, you can get them in elegance and style with Flavia Fusion drinks station. All it takes is the push of a button. 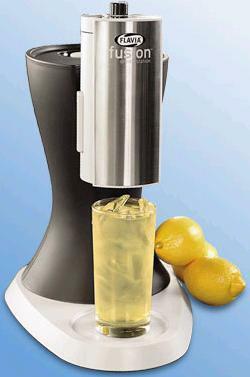 Flavia Fusion uses unique flavor filter packs and brews directly from a pack to a cup.Available in red, black and ice blue, the sleek Flavia can be purchased for a price of $100. 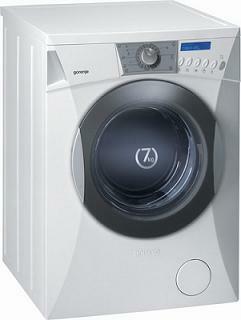 The new freestanding Gorenje washing machine looks stylish with its sculptured lines. Overall dimensions are H85 x W60 x D60 cm or 33.46″ x 23.62″ x 23.62″. 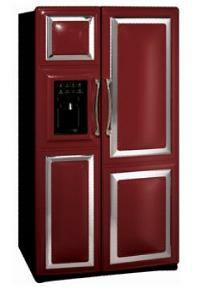 See also Gorenje Pininfarina fridge freezer. Made in fine translucent white porcelain, Tealight is based on an 18th century fluted tea cup & saucer. However, with the base of the cup removed, the cup inverted, and a tealight becomes a beautiful contemporary decorative object. Eva Solo unveiled a gas version of last year’s celebrated barrel grill. Those of you with , this newpreference for design and style should be delighted. Released in July Eva Solo grill is not only beautiful, very functional and easy to use. Flat protective lid easily converts the grill into a patio table. See also Eva Solo tea maker.